Are you a hairstylist? You don't have to be a marketing genius to promote your hair business. By following these easy tips, you will get more customers at your door. If you have a location, then Google is your friend. When someone is looking for nearby hair salons or stylists, you need to be on the map. Google for Business puts your hair salon on the map and allows you to be found more easily. Just fill out the form with your contact information and register. It's free and is certainly worth the few minutes to set up. So, go out there and get noticed! Social media is a powerful tool. Create a profile for your hair business on Facebook, Instagram or Pinterest. Keep your profile active by regularly posting new pictures of your work. Who doesn't like to see a well-made hairstyle on a happy customer face? By posting pictures of your happy customers, you easily get noticed by other users. Best of all, it is free self-advertising for you! If you want to get more customers at your door, you need to know how to play with the numbers. Adjusting your prices is one of the most efficient ways to make customers book appointments. You can change prices depending on the season, the demand, etc. People are always hunting for the best deals around, so why not entice them to come to you? Offer a discounted service to anyone that brings in a friend, and you’ll make your existing customers happier while growing your business. You don’t need to be the only one promoting your salon; you can have your customers do it for you! You can never advertise enough for your hair business, and you don't have to spend too much money on it either. 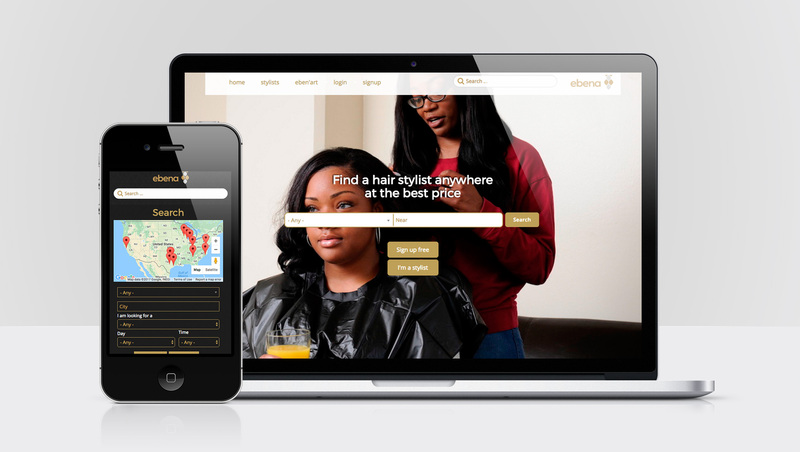 Don't rely on business cards only, online listings like Ebena help you promote and feature your hair business online for free. You can get unlimited space to post your services, prices, and promotions so that more customers can contact you directly. Listings are the new trend and a quick way to get high exposure, try it! 1. Offer the best service ever! Rule #1: you always get free advertising for a job well done. Do what you do so well that customers will want to bring their friends. Quality is the most important thing you can offer your clients, and a good relationship goes a long way. 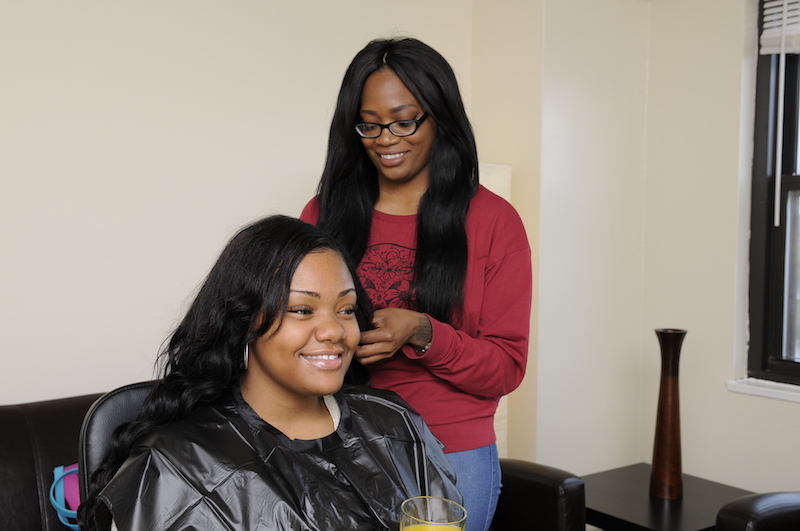 A customer that is happy with her hair will positively influence word of mouth about your business. If you can build a welcoming atmosphere that makes your business feel like home, your customers will always be willing to come back!